Your smartphone syncs seamlessly and gives you the ability to use Siri Eyes Free or Google Voice to make voice commands for phone calls and more. You can upgrade to a 12-speaker sound system to deliver high-quality audio throughout the cabin for maximum enjoyment of your entertainment. When you shift into reverse, you’ll have a wide view of what’s happening behind you displayed on your center console’s screen. Both side view mirrors feature a visual indicator that lights up when a vehicle approaches your blind spot for more informed lane changing. 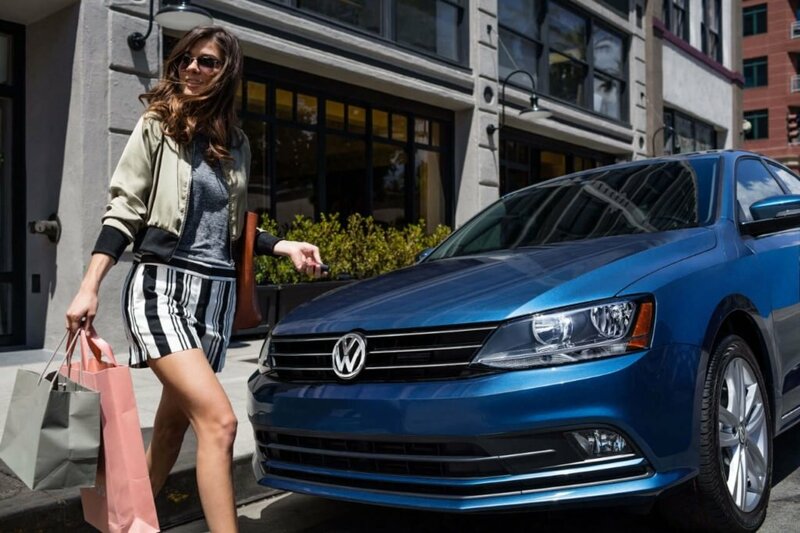 There’s no shortage of hot technology inside of the new Volkswagen Jetta. Your touchscreen display is programmed with VW Car-Net App-Connect and allows you to change your audio settings and access apps as well as upgrade to Guide & Inform for a satellite-linked navigation system. Other helpful technology includes the Driver Assistance package which gives you Front Assist, Adaptive Cruise Control, Park Pilot, and Rear Cross-Traffic Alert to help you better avoid an accident. Bluetooth technology is accessible through steering-wheel mounted controls, and luxury tech like a power sunroof and heated seats let you better enjoy all seasons! 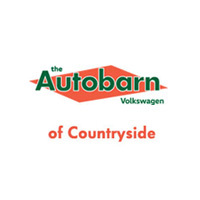 You experience the technology for yourself inside of the new Volkswagen Jetta when you visit Autobarn VW of Countryside, located at 6161 Joliet Road in Countryside, IL near Downers Grove. Call us to make an appointment for a test drive at 708-469-4248, or leave a message online to have a team member reach out to you with more information. Be sure to ask about our financing options today!